This is a life-style book that will appeal to those who use essential oils and herbs for their healing properties and those looking for inspiration and practical tips for creating and cultivating aromatherapy gardens. 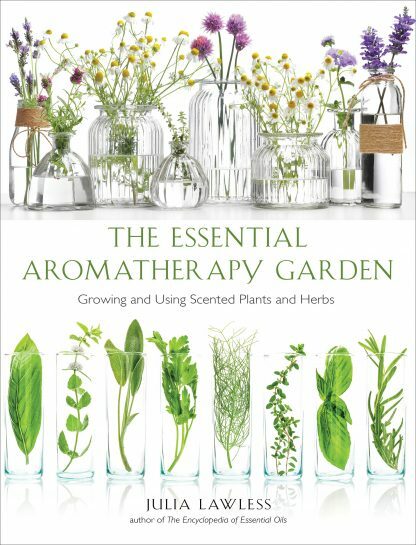 It is a gift/wish book and an appealing introduction to the aromatherapy garden�both past and present. This is the essential home reference book on herbs and oils. It will be embraced by home healers, aromatherapists, and gardening fans alike.